How to define employee engagement in a way that connects directly to what makes both your organization and your employees more successful. Why engagement surveys are so flawed and how to dig into your culture to go beyond “symptom” metrics. When to let those Millennials (and others for that matter) hop to a new job after two years, and when to fight hard to keep them. Why culture is more important than engagement and what the relationship is between the two. 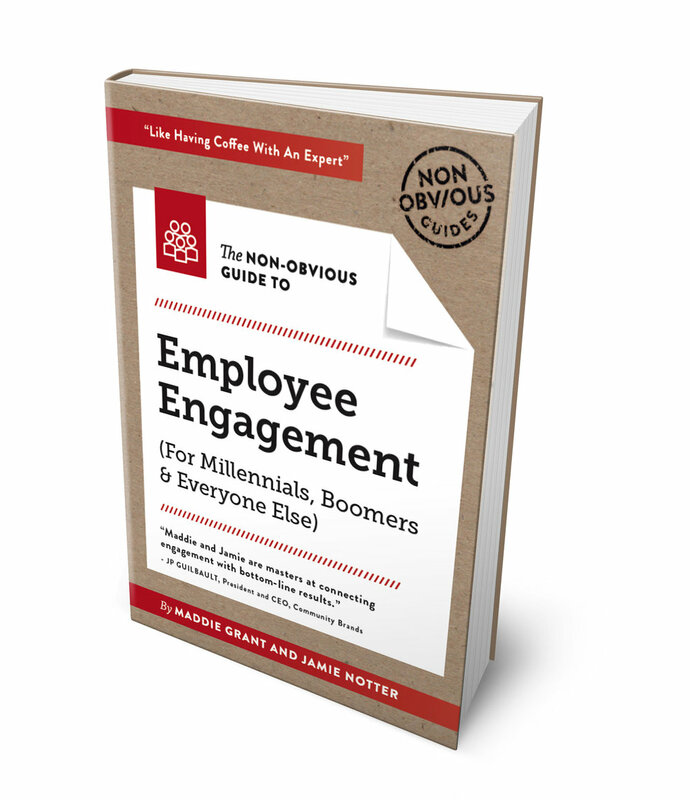 Real, proven, and actionable advice on how to actually improve engagement. How to drive engagement even if you’re not “in charge of” engagement at your company.